The win of Brigadoon Rise in the second race at Warwick Farm this afternoon was a very sweet victory for her owners. Being first-up after 10 months off racing since her maiden win as two-year-old at Canterbury Park, she was sent out the $28 roughie with high expectations placed on Godolphin runner Chetwood from the punters. Luckily, Brigadoon Rise wasn’t aware of her odds and when Chetwood tore off to lead the pack at a quick pace, Kerrin McEvoy utilised the soft, barrier 1 draw and cruised. When approaching the finishing line, Brigadoon Rise found plenty of petrol in the tank to slide up the rail and clinch victory by half a length in class record time. From three starts, Brigadoon Rise has won two in metropolitan company and placed on debut at Gosford where she was unlucky. 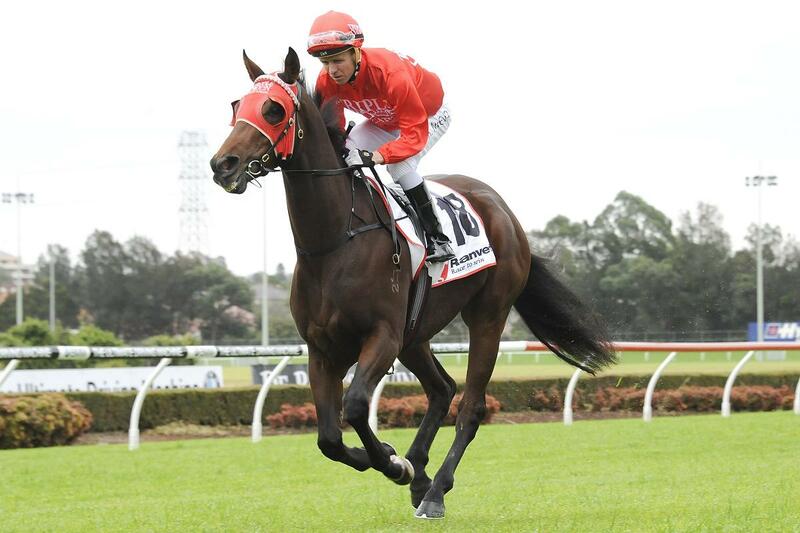 Going forward, the team have a stakes goal over the Sydney Autumn Carnival in mind. Brigadoon Rise’s win today has made it four metropolitan wins from four metropolitan starts for the Triple Crown and Peter and Paul Snowden team, a remarkable feat especially considering that two of these race wins were at Stakes grade and one was a $100,000 bonus race. Charlie Boy kicked off the winning streak when exploding through to the line in the Group 3 Liverpool City Cup. He was followed by Redzel, leading all the way to win the Listed Fireball Stakes on Saturday, and Secret Trail who won the $100,000 QTIS 3yo Bonus at Doomben. Well done team!